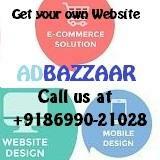 Beverly Park provides Cheap Flats on NHI in Amritsar (Punjab) India. This project is basically Constructed by keeping in view that the residents of this park can get all the facilities under one roof i.e. 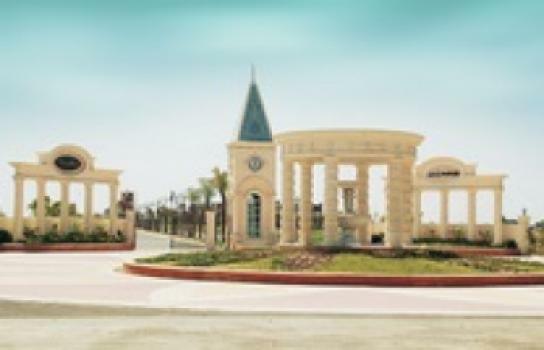 Secure Community living, World class facilities with Jogging trials and safe play zones for children�s. 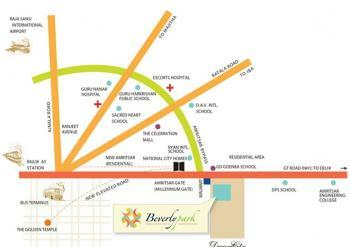 BEVERLY PARK has been carefully crafted by thoughtful architecture in such a way that all the apartments provide ample amount of cross ventilation. 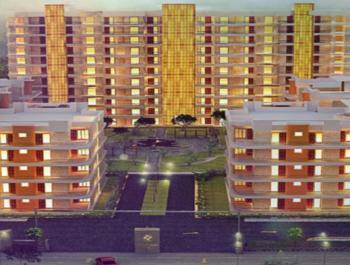 The unique park view is provide in apartments with aesthetically designed living spaces, Wide open windows with wide frontage and wide balconies which looks more beautiful and more practical and provide more luxury to the inhabitants. 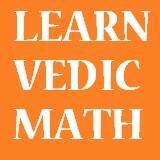 Learn Vedic maths Free online. 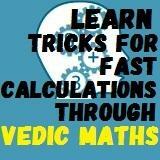 You can calculate like a calculator.